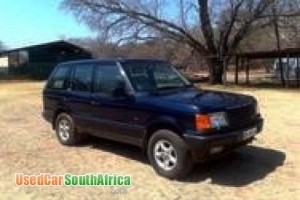 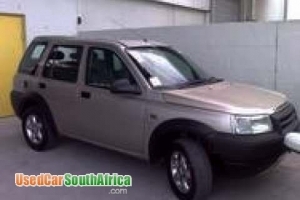 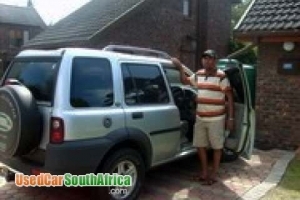 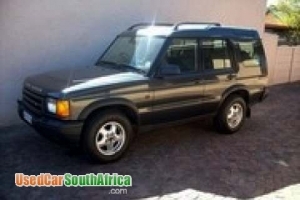 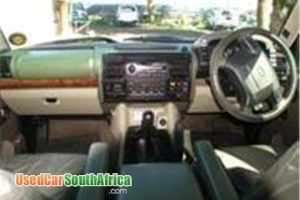 Land Rover Discovery TD5: 2003, Full House with many luxury extras. 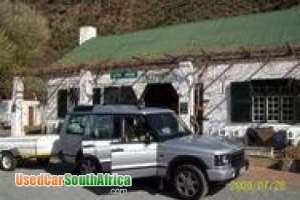 Front-Runner roof rack included with vehicle for roof-top tent etc. 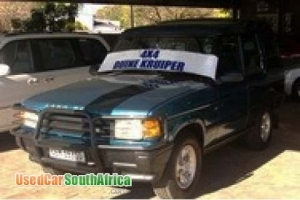 Please call David on 082 323 9286 or Roger on 083 409 4495 for more info or to view.